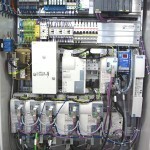 Depending on which sector you are working in and the task at hand, our project engineers draw up competent and cost-effective automation solutions. 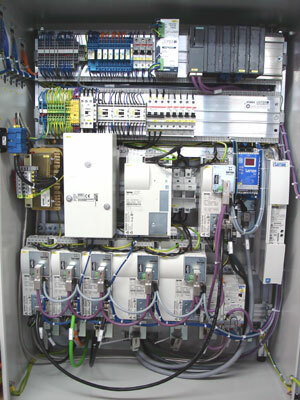 We use high-quality PLC systems, as well as modern bus and data transmission systems for networking. service number: +49 174 / 380 65 67.